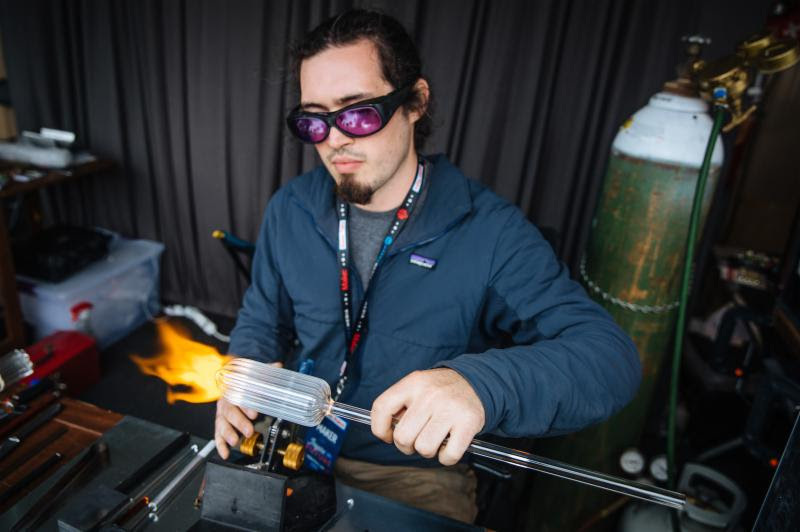 Maker Faire is a celebration of invention, creativity, and curiosity showcasing the very best of the global Maker Movement. 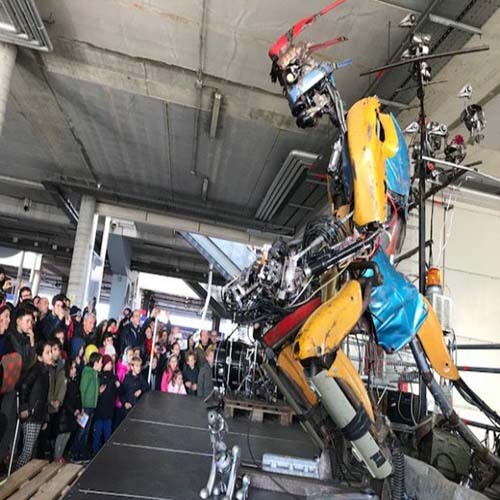 People of all ages and backgrounds gather to learn, share, make and get inspired at Maker Faires around the world. Find one near you and get inspired for the future! An important outcome for maker education is helping more students find meaningful, productive work. At this year’s Education Forum at World Maker Faire NY, we look at how maker educators can help students navigate the future of work–a future that places a premium on curiosity and innovation. Our speakers and panelists will provide insight into how hands-on learning experiences help develop future-forward skills and mindset. In addition to a presentation program, there will be hands-on sessions available to participants.